2.00 acre wooded building lot in Sleepy Hollow which offers a community lake with beach, fishing dock, pavilion, and a ball field. Nice and fairly level at the top and gently rolling to the bottom. 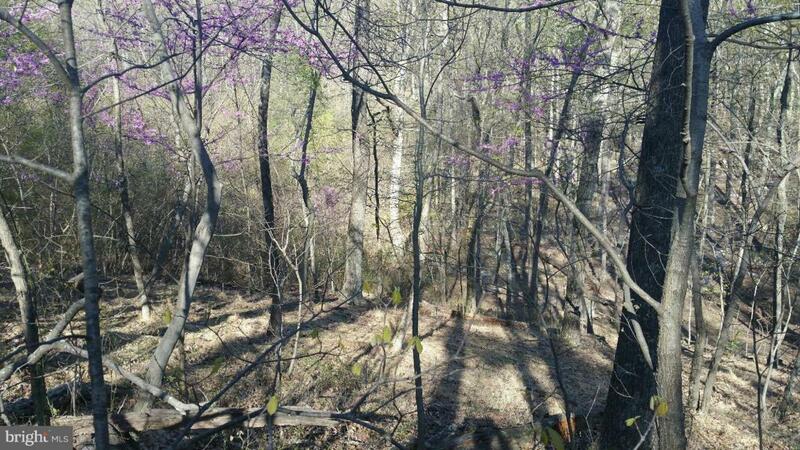 Great access to Sleepy Creek Wildlife Management Area with hunting, hiking, and fishing available. Adjoining lot also for sale to possibly get double the land. A must see!